Gaslight & Springsteen rock UK! The Gaslight Anthem were joined by none other than Bruce Springsteen at Glastonbury and Hyde Park Calling this weekend. 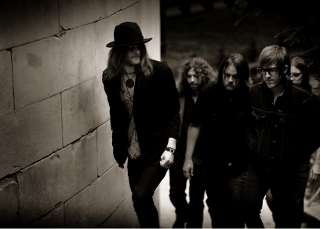 They are scheduled to perform a live session at The Sun this week, don’t miss this band! 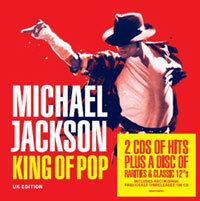 All of us here at Division are very proud to have worked online PR for Michael Jackson‘s last compilation CD to celebrate his 50th Birthday last August. There’s no bigger pop artist of our generation and to have been part of this was a gift. Division are very excited to welcome Alberta Cross back to the roster for their debut album ‘Broken Side of Time’, out in September. Catch them at Glasto this weekend if you’re going! 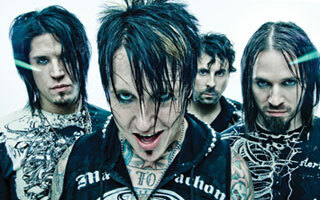 Since last year’s ‘THINK’ EP, Wichita punksters Lovvers have been off in the US recording their debut full length album. 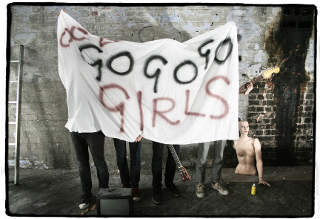 Returning to the Division roster, ‘OCD Go Go Go Girls’ will be released on August 10th! TGOAT start their headline tour next week and this week has seen a flurry of activity online in preparation. Homepage features went live on Rocksound, Noize Makes Enemies, Subba-Cultcha, Chasing Safety, Rock Midgets and Rock Blogster. The video for Lifeline has reached even further this week, being featured onMetal Hammer and Kerrang! sites as well as a feature spot in Kerrang!s Noise Letter. 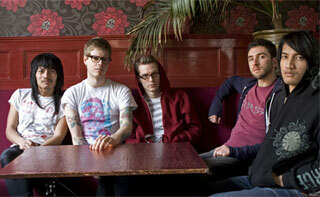 Also, check out the band chatting at Download in the Video player on NME! Division pretty much took over the NME.com Video player following Download festival with walk-ons and interviews featured from the likes of Def Leppard, Motley Crue, Pendulum and Man Raze. 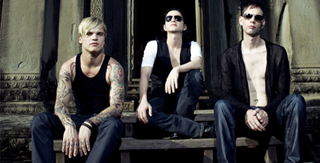 Placebo‘s album Battle For The Sun hit the number 1 slot in the Indie Charts. Bangers. Pendulum‘s live album is streaming exclusively on The Sun‘s website this week with MySpace running an exclusive on a video taken from the live DVD. “Pendulum – Live At Brixton Academy” is released June 15th. Download Festival headliners Def Leppard have hit the homepage of the NME website today with a video talking about their “Pyromania” and “Adrenalize” albums.